501 FIRESALE JACO CONDO! 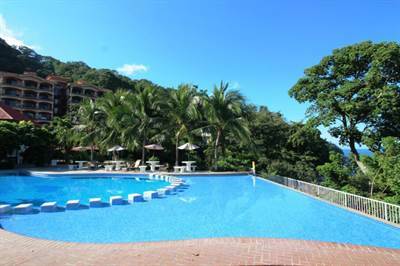 2 BDRM, 5th floor, WALK TO EVERYTHING, POOL VIEWS 5th FLOOR in Jaco, Jaco is Sold! in Jaco, Jaco The single story at 501 FIRESALE JACO CONDO! 2 BDRM, 5th floor, WALK TO EVERYTHING, POOL VIEWS 5th FLOOR has been sold. Posted on December 18, 2017 Author Jaco Area PropertiesLeave a comment on 501 FIRESALE JACO CONDO! 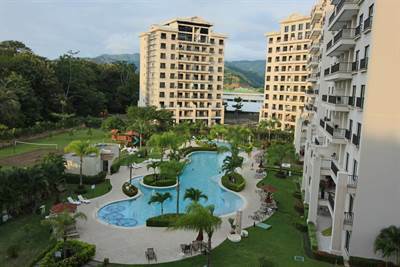 2 BDRM, 5th floor, WALK TO EVERYTHING, POOL VIEWS 5th FLOOR in Jaco, Jaco is Sold! No hassle, headache free beach home with loads of potential! 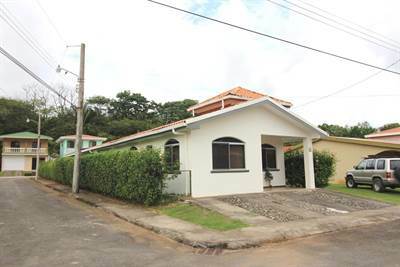 A simple yet very well built house in excellent condition and only half a block to the large swimming pool and common area of this well established gated community in Esterillos Oeste, Costa Rica. This is a small gated community, established in 2006, which has maintained steady growth and low HOA fees, on site 24 hour security and maintenance as well as great common areas yet is serene and quiet, low key and nestled just below jungle covered hills where the surf meets the turf at Esterillos Oeste. This area has great wildlife, flora and fauna, endless beach areas for swimming, surfing, kayaking, fishing, kicking etc. etc. and is one of the best beaches in the Central Pacific! There is a mid size grocery store and restaurants and bars within walking distance and drive time to Jaco is only 15 minutes. This lot has an extra area for an additional building or could be segregated off and sold as needed. Please call or write for more information on this property. 5th Floor BIG Condo, FIRESALE PRICE! Central Location in Jaco, Jaco is Sold! 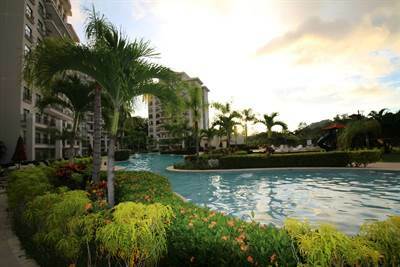 in Jaco, Jaco The single story at 5th Floor BIG Condo, FIRESALE PRICE! Central Location has been sold. Posted on December 10, 2017 Author Jaco Area PropertiesLeave a comment on 5th Floor BIG Condo, FIRESALE PRICE! 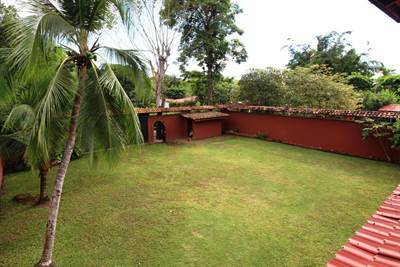 Central Location in Jaco, Jaco is Sold! 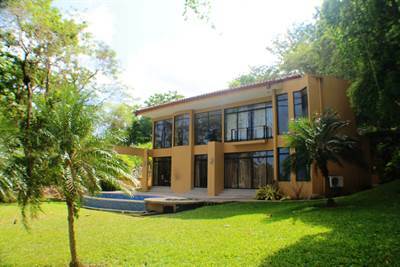 Casa Alexa, Beach Area Home w. Pool/Beautiful Outdoor Area in Esterillos Oeste , Esterillos is Sold! in Esterillos Oeste , Esterillos The single story at Casa Alexa, Beach Area Home w. Pool/Beautiful Outdoor Area has been sold. Posted on December 10, 2017 Author Jaco Area PropertiesLeave a comment on Casa Alexa, Beach Area Home w. Pool/Beautiful Outdoor Area in Esterillos Oeste , Esterillos is Sold! 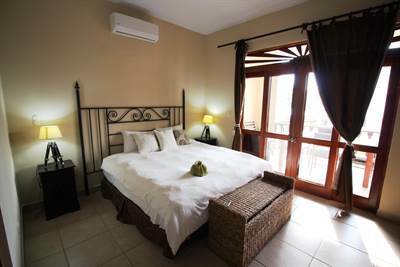 DH B Jaco Beachfront w. Ocean Views, fully furnished RENTAL INCOME AVAILABLE in Jaco, Jaco is Sold! in Jaco, Jaco The single story at DH B Jaco Beachfront w. Ocean Views, fully furnished RENTAL INCOME AVAILABLE has been sold. Posted on December 10, 2017 Author Jaco Area PropertiesLeave a comment on DH B Jaco Beachfront w. Ocean Views, fully furnished RENTAL INCOME AVAILABLE in Jaco, Jaco is Sold! ENCHANTING BEACHFRONT Luxury 3 bdrm Condo, Unobstructed Ocean Views in Jaco, Jaco is Sold! 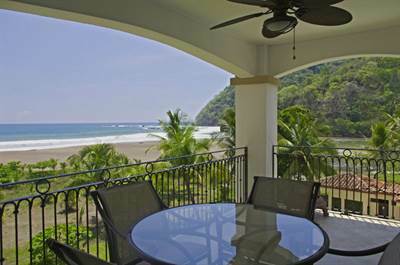 in Jaco, Jaco The single story at ENCHANTING BEACHFRONT Luxury 3 bdrm Condo, Unobstructed Ocean Views has been sold. Posted on December 5, 2017 Author Jaco Area PropertiesLeave a comment on ENCHANTING BEACHFRONT Luxury 3 bdrm Condo, Unobstructed Ocean Views in Jaco, Jaco is Sold! Welcome to Condo Leona Mar, Punta Leona, Costa Rica. This rare and special gem is located in the elite hillside area of Punta Leona, offering incredible views to the ocean and jungle covered mountains in the area, as well as PRIVATE access via stone steps to one of the most coveted white sand beaches in the country. 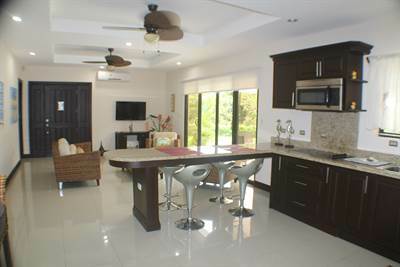 This condo is located in THE premium locations in the famous gated community, Punta Leona. The building is called Leona Mar, named for its unobstructed view of “Lion’s Point” (Punta Leona) and the white sand beaches of Playa Blanca and Playa Mantas below. This is a one bedroom condo with large living room and spacious balcony overlooking the ocean and is a perfect quaint condo without the hassles and maintenance complications of owning a larger property. There is a large living room with Murphy Pullout Bed, condo comfortably sleeps 4 adults. Enjoy sunsets, gorgeous mornings, and warm days enjoying the peace and quiet, amidst the teeming wildlife and radiant colors of the tropical splendor of Costa Rica. The ocean breezes are heavenly and the beaches are perfect for swimming, snorkeling, sunning and exploring. This condo is sold with a lifetime membership to Club Punta Leona, offering such amenities such as private parking, swimming pools, beach club, restaurants, hotel, hiking trails, miniature golf, showers and restrooms. This beach is very user-friendly for kids and those looking for gentler surf, and beautiful white sand with life guard. This condo can be put in the rental pool as needed, and the property managers will do everything, from cleaning to booking and all repairs and book keeping. The rental pool is optional. There is an onsite office, swimming pool, and 24 hour security and maintenance team. As of December, 2017, the rental rates are $198 per night in June, October and November; $240 per night the other 9 months. $120.78 for the Punta Leona Club membership. 12% discount if you pay for the whole year in one prepayment. $266 for the Condo HOA fee. It pays for all common areas maintenance expenses, internet, cable TV, and water in the apartment. $394 OPTIONAL FEE, for the DUCRI (Rental Management Company) maintenance fee. It covers all rental-related expenses such as cleaning the apartment, wear and tear related to rentals, repairs, supplies, etc. This fee is only applicable if you have your unit in the DUCRI rental pool program. You should be able to pay all of your expenses by renting out your unit and even NET at least 2k, depending on how often and when you rent the unit.